Liquid Assets is well known for its extensive selection of Bourbons, Whiskeys, and Single Malt Scotches. We stock close to 450 different products in this category. 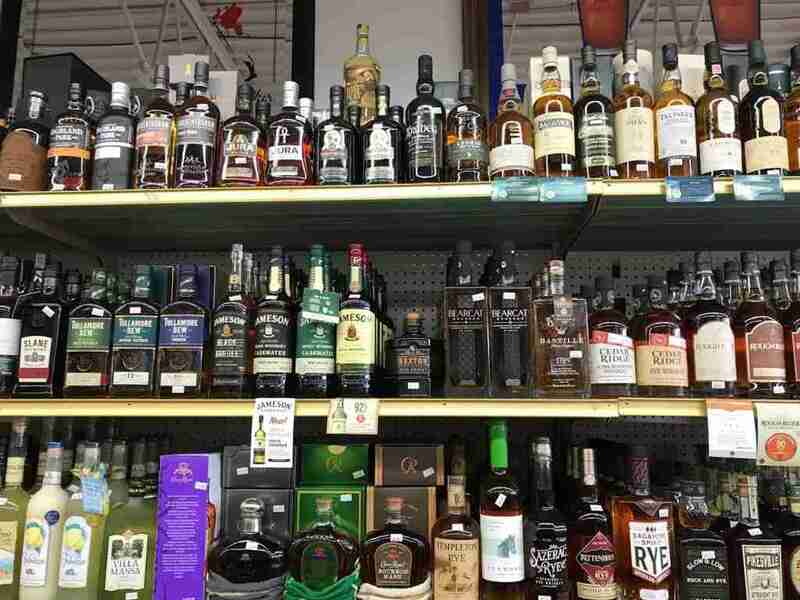 Here is a list of the wide variety of bourbon, whiskey, and scotch that can be found at Liquid Assets. As some items are rare or allocated by the distributor or distillery, it is recommended that you call the store (401-467-2717) for availability!